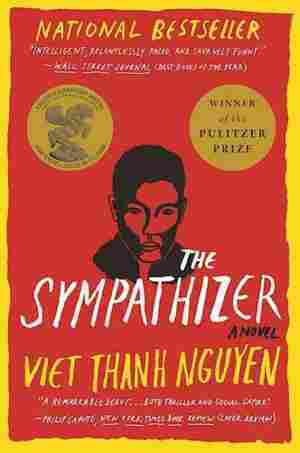 Viet Thanh Nguyen NPR coverage of Viet Thanh Nguyen: News, author interviews, critics' picks and more. 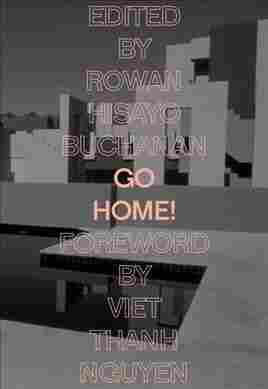 March 15, 2018  This new anthology of Asian diasporic writers, edited by Rowan Hisayo Buchanan, is packed with stories, essays and poetry on the idea of home — where it is, what it is, and how you find or lose it. 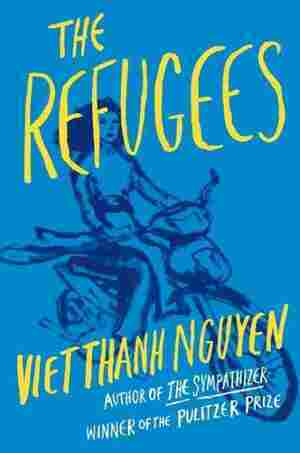 November 4, 2016  Nguyen and his family fled their village in South Vietnam in 1975. 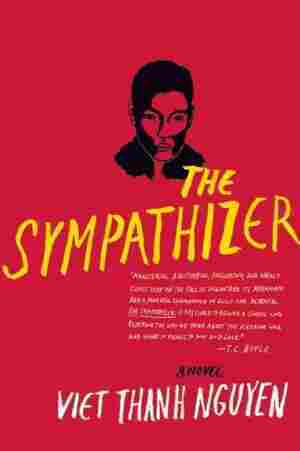 He won the Pulitzer Prize this year for his spy novel The Sympathizer. Originally broadcast May 17, 2016. 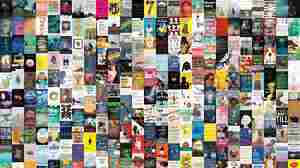 December 14, 2015  Every year, critic John Powers finds himself compiling a list of praiseworthy work he's read, watched or heard that he neglected to mention on the radio. This year, he's sharing his "Ghost List."